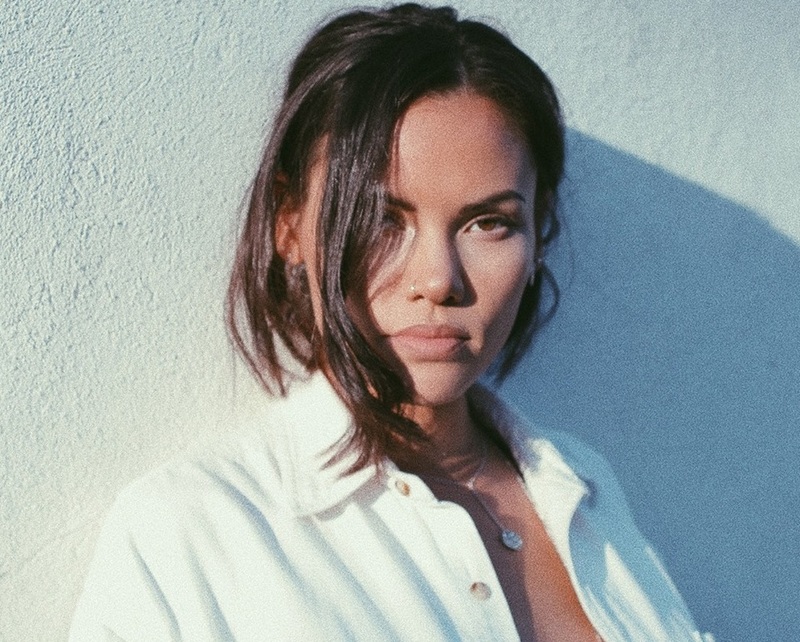 Dan Caplen has teamed with Sinead Harnett for his new single. “Closer to You” – which was written by Caplen and Harnett alongside Justin “Hoost” Tailor – is now available via iTunes, Apple Music, Amazon, Google Play, Tidal and all other digital streaming platforms. 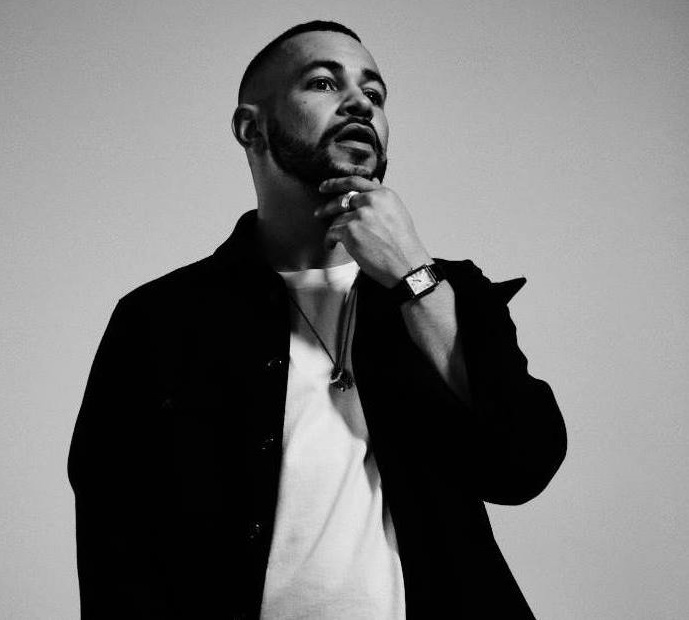 Caplen’s upcoming debut album – featuring productions and songwriting contributions from Lostboy, Caroline Ailin, Fred Cox, Jin Jin, Carassius Gold, Negin Djafari, Jonny Coffer, Dyo, Jamie Scott, Kamille, and Wayne Hector – is expected to arrive next year via Atlantic Records UK. Stream the audio clip for “Closer to You” below.